Recently, the Volkswagen has announced its decision to start launching cars of the Seat brand at the plant of Skoda, which is in Czech Republic. 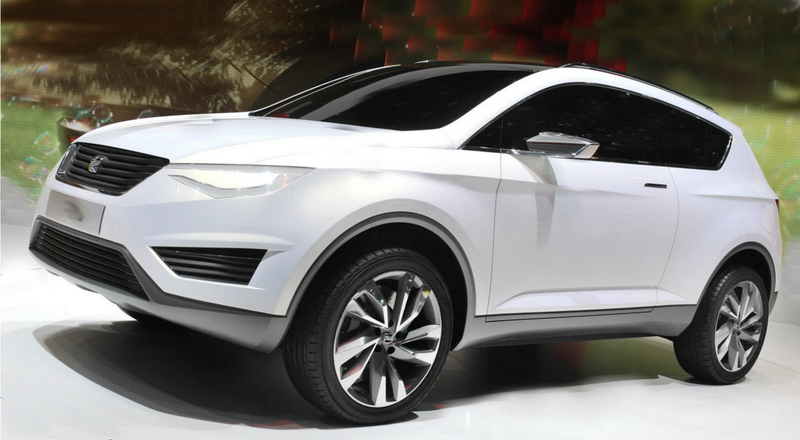 This SUV is planned to be launched at the same time with the Skoda Yeti of the next generation. According to the auto manufacturer’s estimate, moving the Seat SUV production to the Skoda plant will help to reduce costs. There is high demand for crossovers and SUVs in the European market. Unfortunately, because of the price the Seat brand is not so popular brand as Volkswagen, Audi and Skoda there. The Volkswagen Group plans to fit Seat into the SUV’s segment; however, the auto manufacture is not confident in profitability of this Spanish brand. Now the Seat brands can increase its selling due to launching a new compact vehicle Leon. The Leon is available with a wagon and a hatchback with three and five doors. According to data, the Seat brand’s models such as the Mii, Toledo and Leon assisted to the rising of the carmaker’s sales. The selling went up ten percent to over 240,500 cars during the period from January to October this year. Launching X7 in the U.S.